We’ve noticed a trend here: Now comes a second woman in the Senate named Barbara who has announced her retirement. First there was Barbara Boxer in California. Now, after a 28-year Senate career, Barbara Mikulski’s stepping down. So this week’s question is: Mikulski has been in the Senate for 28 years. What woman is in second place in all-time Senate seniority? As for last week’s question: Who was the last person elected mayor of Chicago in their first run for public office? The answer? 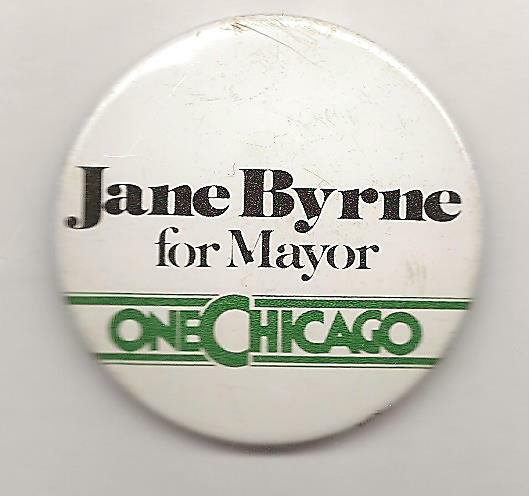 Jane Byrne. She was the head of Chicago’s consumer affairs department until Mayor Michael Bilandic fired her in 1977. Two years later, in an upset, she beat Bilandic in the Democratic primary. And the winner is Paul Marnecheck of North Royalton, Ohio! Paul wins the coveted Political Junkie button.